It’s been a while but the GaymerX East 2017 videos are here! We’ve published the videos from the main room of the conference on YouTube! We have more videos on the way soon and lots of cool stuff to show you about what we’ve got planned for 2018 so stay posted! Let’s do a quick walkthrough of GaymerX East for this weekend! GaymerX East starts registration at 10AM, so make time for travel and all that to get to Time’s Square. The event takes place at the Microsoft Technology Center. This post here has useful tips for getting to the venue, and even good tips for food! This is what the entrance to the Microsoft Technology Center looks like! 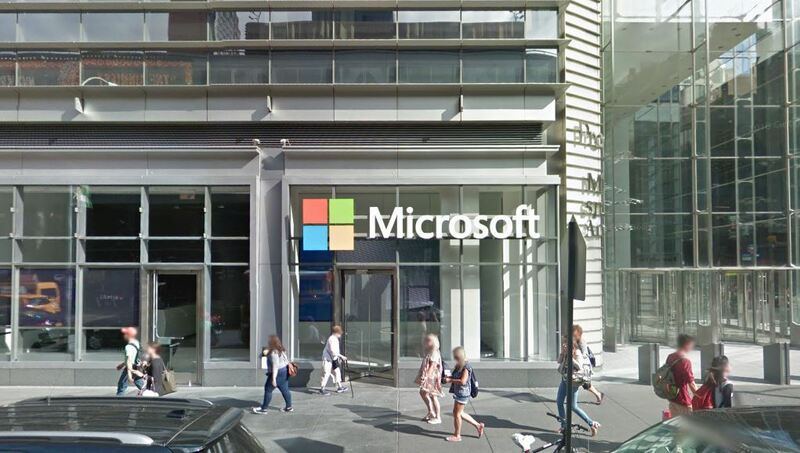 The address is “11 Times Square, New York, NY 10036” but the entrance is actually on 8th street just around the corner! At the door you’ll be asked for your ID. If you registered through Eventbrite your name should be in the system already. We will hand you a pass that is used solely for getting in and out of the building through the building’s security. Please note that if you haven’t gotten a pass yet we are NOT selling them at the event, the event is officially sold out. From there you will take the elevator to the 5th floor where you will be able to register and then hang out in the social lounge until the events begin. You’ll be guided as to where to go but there is also this handy dandy map! We STRONGLY urge people to bring one or a couple of cool board games to play in our tabletop area. There will be some to play, but if you bring your favorite then you can show it to all the lovely people at the event! This also goes for card games and tabletop RPGS. The event can be WAY more fun when people bring a bunch of neat, interesting games that people may not have had a chance to learn before. We will have a BUNCH of amazing video games! Most of these will be cool indie games that you may or may not have ever played! We encourage you to try AS MANY of these games as you can during the weekend because a lot of these may be games that you won’t be able to play at home for a while. Most of the games will be brought by the developers themselves and you’ll be able to chat with them and talk about what they’ve made! Make sure that you EXPLORE as much as possible because there will be games all over the place and you’re gonna wanna find them all! We have a TON of programming so whether you wanna check out 1 or 20 panels this weekend, we’ve got you covered! At most times there will be 1-3 sessions running in the 6th floor. Check out the handy dandy schedule app Sched to learn all about these amazing panels and the awesome people on them! Make sure you plan ahead, even if it’s just taking 10 minutes at the start of the day to check out the schedule. It’ll prevent that moment after the show where you regret missing your favorite speaker or topic. GaymerX East is going to be an event where we can all let loose and have fun and make new friends and learn new stuff! Make sure to be friendly and kind to each other and abide by the Code of Conduct which is a handy tool for interacting with new folks! Also, keep in mind this is our first New York event ever and we’re new to the space, so bare with us and let us know if there’s anything you need! On Sunday night, we will all head to the Iron Bar & Lounge, just 3 tiny blocks from the venue. There, we’ll be treated to an amazing show by the incomparable nerdcore rapper SAMMUS, which if you haven’t heard yet you’ll definitely want to check out. To get in just bring your GaymerX East badge and you’ll get into the show AND we’ll give you a drink ticket! ** WE HAVE OPENED UP A FEW TICKETS! Because of folks at GXE wanting to bring friends, we’re opening up some tickets for the after-party! Head to gxeast.eventbrite.com to get a ticket for the after-party. If you’ve already got a GaymerX East Con-Badge, then just bring that and you get in for free. Don’t hesitate to ask for help! We’ve got lots of awesome volunteers around (check the badge ribbons!) and the staff will also be at Con Ops for anything you need! Also, if you have any ideas, feel free to share them, we’re pretty open minded! If you have any discreet questions feel free to email info@gaymerx.org and if you have private questions to ask, feel free to email toni@gaymerx.org or see us in Con Ops! Last day for hotel rooms!! Today’s the last day to book a hotel room for GaymerX at the group rate ($145)! After this, room prices will likely be double! Please use this link to book a hotel now and tell anyone you know who was planning to go! Just think of how much easier it’ll be to cosplay when you’re staying at the venue! This is a tragic and pivotal time for the queer community, after beloved members of our community were senselessly taken from us in Orlando. This unspeakable hate crime against our friends and family, gay & queer people of color at a gay Latinx event, shows just how at risk we still are every day in this country and why our fight is far from over. Moving forward, we will be reviewing our security procedures with our team and Santa Clara Hyatt & Convention Center to ensure the continued safety of attendees and volunteers at our events. GaymerX and its community stands in solidarity with the LGBTQ people of Orlando and all of the people who now give support in the wake of this tragedy. We will continue to gather, we will continue to fight to build our community together as a family. Midboss, GaymerX, Read Only Memories, and Gaming In Color at E3!!! We’ve been getting a lot of request to meet up at E3 and we wanted to make it easier to organize, so we made this form! If you would like to meet us at E3, please fill this out! GX3 Bosses Of Honor Announced! The time has come! Your GX3 Bosses Of Honor have been announced!! We can’t be more excited about the amazing list of people we’ve gathered up for you all. 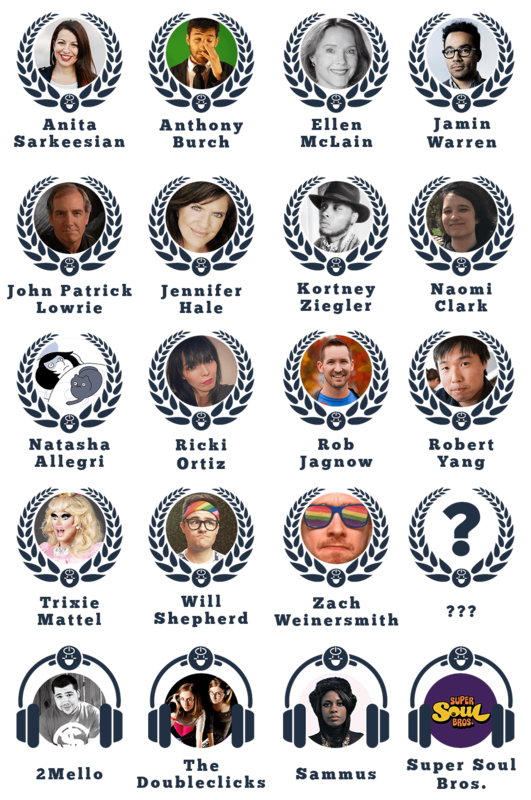 Everyone on this list is an accomplished, awesome person who will forever be a part of our GaymerX family. So welcome them aboard and come say hello at GX3! Check out the Kickstarter Update for all the details! SAN FRANCISCO, CA – GaymerX and MidBoss announce the month’s final batch of special guests with three noteworthy names. Media critic Anita Sarkeesian, games writer and Hey Ash Whatcha Playin’ co-host Anthony Burch, as well as entrepreneur, activist, and creator of the film STILL BLACK Kortney Ziegler all join to round off this month’s announcement of special guests. 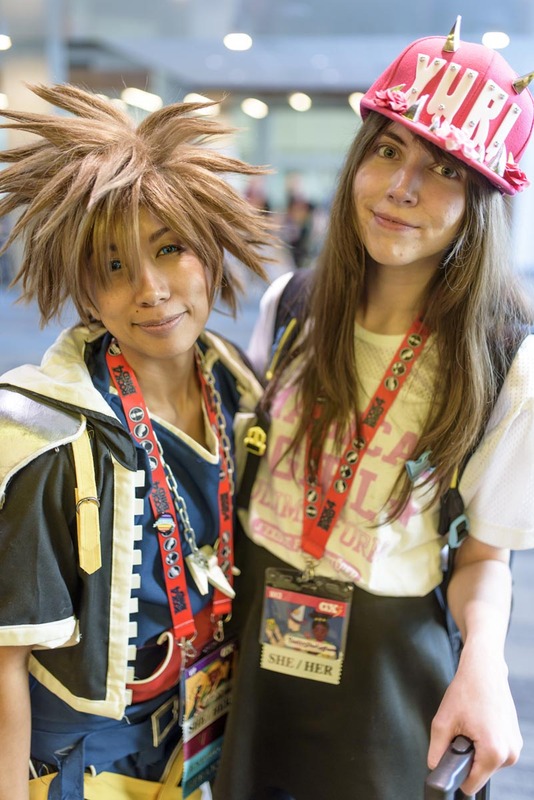 Since its inception, the creators of GX: Everyone Games have endeavored to make the convention a safe gaming space for everyone. Recently, more attention has been paid to toxicity in gaming culture, especially with regard to the targeted attacks on women and LGBTQ individuals online. In an effort to combat this toxicity, GaymerX is continuing its work to create an inclusive space for people of all genders, races, and orientations, while creating a safe environment where marginalized voices can be heard. 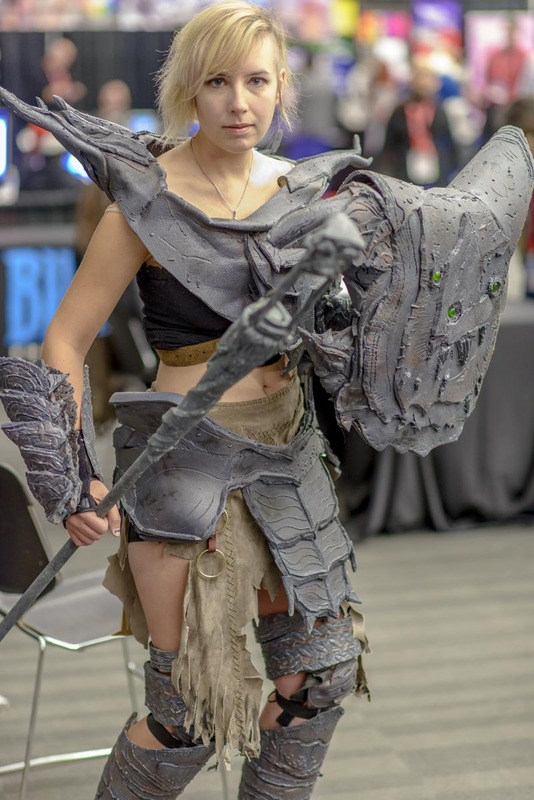 GaymerX’s Toni Rocca had this to say “You read about the horror stories from every major gaming event where women and queer people are harassed, touched without their consent, and simply made to feel unwelcome. We wanted to create something different. 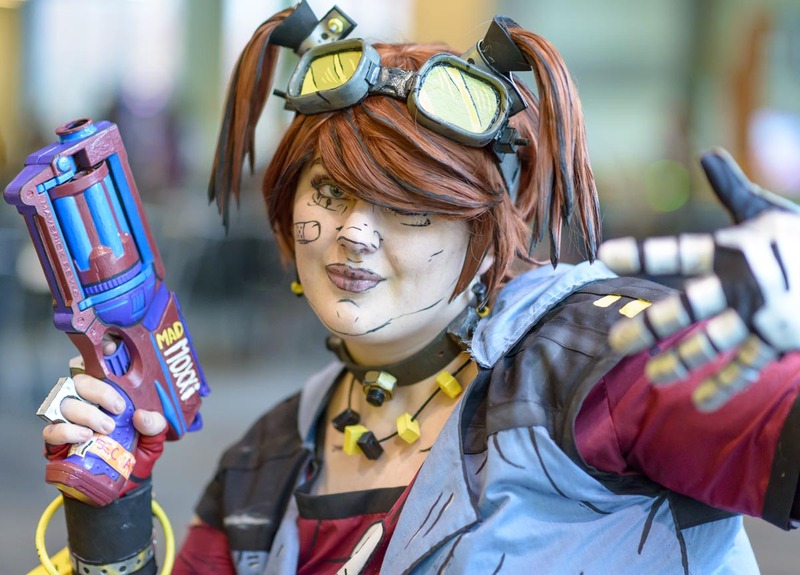 The work of people like Anita Sarkeesian have made it easier to raise awareness about these issues and to show people that things can be done about them.” Sarkeesian spoke at last year’s GX to a warm reception. Anthony Burch, also a GX veteran, commented on being a guest this year, “As someone who loves video games, fun conventions, and occasionally kissing dudes on the mouth, I am absolutely psyched to be a guest of honor at GX3.” Burch spoke at GX2 and GDC about the success of progressive characters created during his time as lead writer for the Borderlands franchise. Joining for the first time this year will be Dr. Kortney Ryan Ziegler, award winning filmmaker and activist. His work both with Trans*H4CK, working to use tech to empower trans individuals, and BlackStarMedia, a resource for black entrepreneurs, caught the eye of GaymerX, bringing him on as a judge for the GXDev game jam and now as a Boss of Honor for GX3. 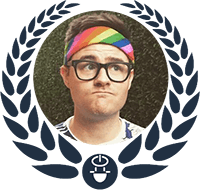 Past GaymerX special guests have included Dragon Age writer David Gaider, RuPaul’s Drag Race contestant Pandora Boxx, Reddit co-founder Alexis Ohanian, and WWE sports entertainment superstar Darren Young. GX3 takes place December 11th through the 13th, 2015 at the San Jose Marriott. For more information or to purchase tickets visit gaymerx.org. Full list of Bosses Of Honor can be found here. Additional Press Kit for Anita Sarkeesian / Feminist Frequency found here. 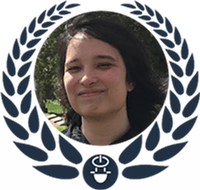 SAN FRANCISCO, CA – As part of their announcements for the month of May, GaymerX and MidBoss announced today three new “Bosses of Honor” for GX3: Will Shepherd, Ricki Ortiz, and Naomi Clark. Additionally, musical artists for the show were announced ranging from indie darlings The Doubleclicks and Super Soul Bros, to the more hip hop inspired sounds of SAMMUS and 2 Mello. 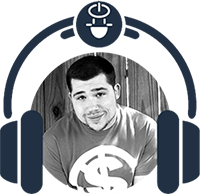 Will Shepherd is one of the leading LGBT game streamers and personalities currently on Twitch and YouTube, leading the charge for equality in the realm of game broadcasting. Ricki Ortiz is a prize fighting game competitor, one of the top ranked in the world. Naomi Clark is a veteran games academic who was notably featured in the documentary Gaming In Color and is the creator of Consentacle, the card game of trust, communication, and intimacy. The Doubleclicks have received wide renown for their many geek-culture themed songs and for their projects on YouTube and with folks like Will Wheaton. 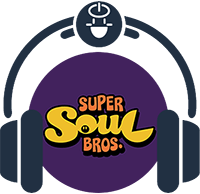 Super Souls Bros is a collective of San Jose musicians whose claim to fame is their collision of jazz, funk, and the tunes of classic video games. SAMMUS brings an intelligent, cultured style of rapping to the table that portrays her vast love of video games. 2 Mello is a composer of quick success–after a few albums with friends and some unfinished projects he sprung to fame after a deal with Scrub Club Records based on his solo album, Super Producer. These are the many faces and sounds that were announced today for GX3. Throughout the month of May, GaymerX and MidBoss have been announcing new Bosses of Honor for their flagship show GX3: Everyone Games, each Wednesday during the month of May. There’s still one more Wednesday left, May 27th, and with it will come the announcement of the final three Bosses of Honor. Will Shepherd is from Crawfordville, Florida, and has always been a massive fan of video games,as they distracted him from the nearly unbearable amounts of bullying he had to endure from his classmates and his father while growing up gay in the Deep South. He sought solace on the other end of the joystick, to this day he’s convinced video games saved his life. Will is one of the most famous gay gamers on Twitch, has been a huge part of the rising gaymer culture, and is one of the most recognized faces in the community. He currently lives in Los Angeles with his fiancé and their adorable German Shepherd, Dobby. Ricki Ortiz is from Northern California and first made a name for herself in the Tekken scene. A fierce fighter, Ricki Ortiz has proven herself as not only one of the best players in the NorCal region, but also one of the best in the world. 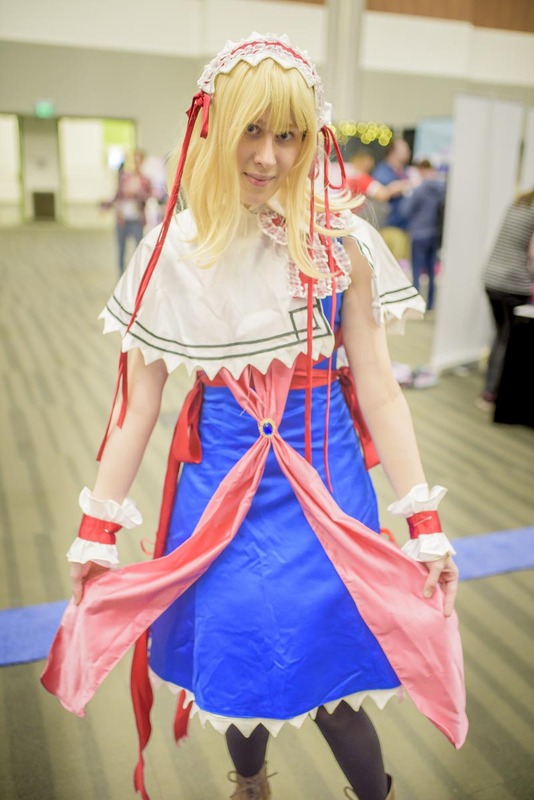 A veteran of the fighting game community for years, Ricki has been a force to be reckoned with in countless tournaments dating back to Capcom vs. SNK 2, Street Fighter III: Third Strike and Marvel vs. Capcom 2. 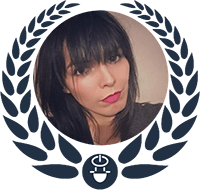 Naomi Clark is an independent game designer based in New York City. Over the last two decades she’s worked on a wide variety of games including early text-based virtual worlds, educational games on many subjects, game development tools for kids, and digital brick-building systems for LEGO. She currently teaches game design at the NYU Game Center, and recently co-authored a textbook on game design entitled A Game Design Vocabulary. Her current projects include a game about language with the Brooklyn Game Ensemble; a web game about data privacy practices; and Consentacle, a two-player card game of trust, communication and intimacy. 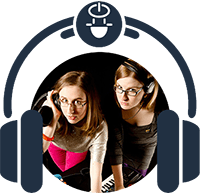 The Doubleclicks are two sisters who sing sincerely about the things geeks love: dinosaurs, super-villains, Dungeons & Dragons, and more. The duo has gained renown for their YouTube videos including the geek girl song “Nothing to Prove,” for appearing on Wil Wheaton’s web show Tabletop, and for writing the theme song for Cards Against Humanity. The Doubleclicks have toured nationally, performed at w00tstock and on the Jonathan Coulton cruise and their 2013 album Lasers and Feelings hit the top 10 on Billboard’s comedy charts. Their 2014 album Dimetrodon features song about burritos, dinosaurs and cats and was funded by an $80,000 Kickstarter project. Doubleclicks’ concerts are perfect for fans of the cello, of the 1995 BBC mini-series Pride and Prejudice and for people who want to learn more about dinosaurs. 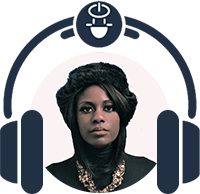 Sammus is an upstate NY-based rap artist and producer with Congolese and Ivorian family roots. Since joining NuBlack Music Group in early 2012, she has released two albums; a collaborative EP with nerdcore MC Random aka Mega Ran, a beat tape, and a Kickstarter-funded Metroid EP. Her production is characterized by her use of uniquely chopped samples, and video game-like synths. She has been called the “rap Aisha Tyler” (MTV Iggy) because of her smart lyrics that often draw on her love of gaming. When she’s not rapping, she moonlights as a graduate student at Cornell University in Ithaca, NY. 2 Mello is a music producer who creates remixes and original compositions with equal passion. He began producing hip-hop in 2005, after learning the basics of composition, sampling and synthesis. After producing three albums with local friends and polishing many unreleased projects over 11 years, Mello was finally able to prove his talent to a wider audience after being signed to the online, non-profit record label Scrub Club Records off the strength of his debut solo album, Super Producer. Mello’s first-ever mashup, Chrono Jigga saw Jay-Z’s lyrics mixed with handcrafted beats from the Chrono Trigger soundtrack, and gained Mello worldwide acclaim.